SHE may be a newlywed, but that didn’t stop Spain’s beloved Duquesa de Alba falling for Hollywood actor Tom Cruise at a premier in Madrid this week. 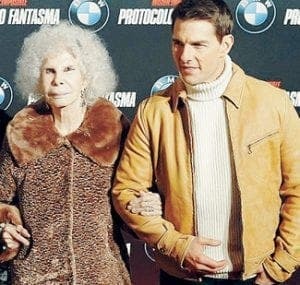 The glamorous pair posed for photos at the premier of Mission: Impossible Ghost Protocol, with the 85-year-old billionaire from Sevilla more than happy to cosy up to the heartthrob 34-years her junior. 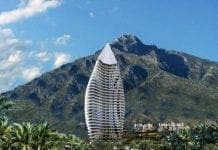 It comes just months after the most titled noble in the world married her toy-boy Alfonso Diaz, 61.